Natragem Ew is a highly efficient and effective 100% natural emulsifier. It can create pourable lotions to high viscosity creams which are non-whitening* on the skin and have great sensory benefits. It is as mild as water on the skin. 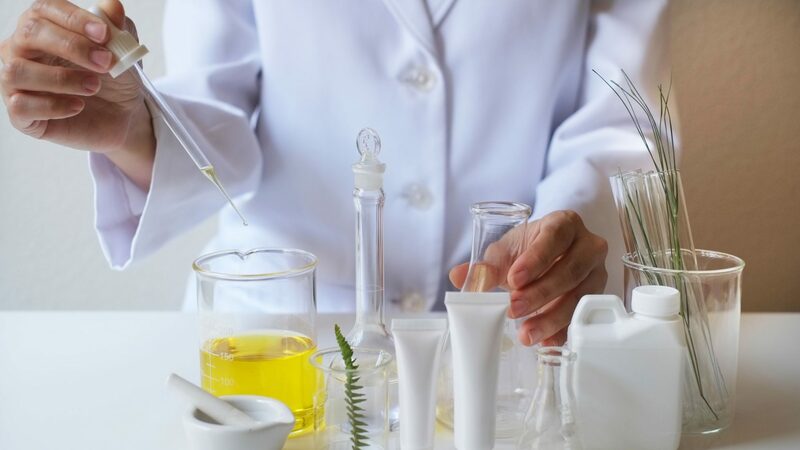 * In our trials we actually found the emulsifier to be particularly problematic in regard to micro-foaming (the whitening effect some creams display when rubbed into the skin). However when we combined Natragem EW with a low HLB emulsifier (we used Glyceryl Stearate) whitening all but disappeared. Although we have not undertaken exhaustive tests to derive the ideal ratio to mitigate soaping completely, a ratio of 1.5:1 (Natragem EW: Glyceryl Stearate worked well. Combine ingredients for Phase A and heat to 80C. Sprinkle Sepimax Zen onto water while using a stick blender on full speed. Continue blending for 1 minute. Add Phase B to Phase A while using stick blender on full speed. Continue blending for 2 minutes. During cooling stir occasionally with a spatula or other suitable implement.